Inheritance is a mechanism of extending an existing class by inheriting a class we create a new class with all functionality of that existing class, and we can add new members to the new class. When we inherit one class from another we say that inherited class is a subclass and the class who has inherit is called parent class. We declare a new class with additional keyword extends. 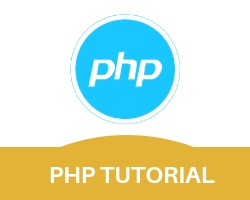 Note : PHP only supports multilevel inheritance. Another class employee which is child class of person have also defined with three properties $occupation,$com_name,$buss_phone with a method printempInfo( ). printPersoninfo( ) method is accessible here in printempInfo( ) method. Now create the object of class employee and access all the property of its own and its inherited class.